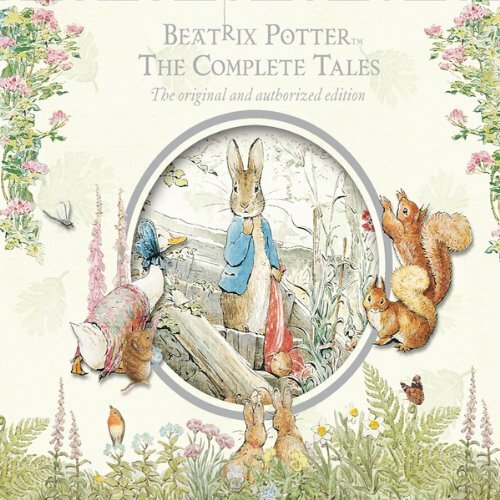 The Complete Tales of Beatrix Potter are now available as a downloadable, digital audiobook, complete and unabridged! The 23 tales in this set have never lost their popularity, and sell in their millions all over the world. 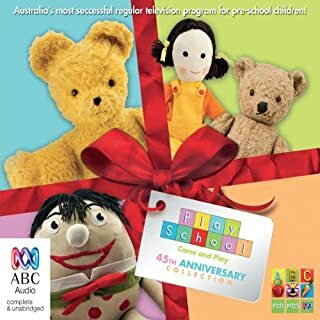 Meet again the famous characters that children love and adore: Peter Rabbit, Squirrel Nutkin, The Flopsy Bunnies, Mrs Tiggy-Winkle, Tom Kitten, Jeremy Fisher, Jemima Puddle-Duck and many more. 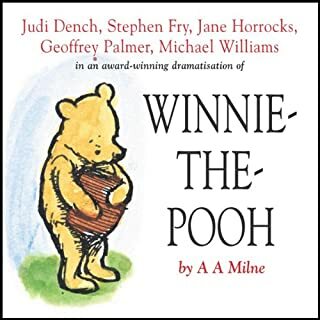 These stories are beautifully brought to life by a talented cast of readers, including Gary Bond, Michael Hordern, Rosemary Leach, Janet Maw, Patricia Routledge and Timothy West. Unfortunately I purchased (with a free voucher) this title only to discover AFTER the purchase it isn't an audible book even tho it was advertised as such. It seems too be a scam to get people to sign up. Has Beatrix Potter: The Complete Tales put you off other books in this genre? 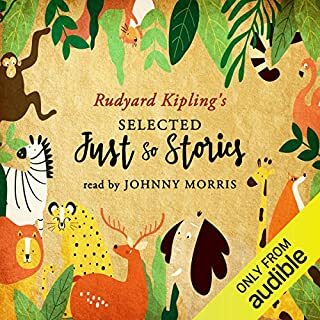 No, the story is a good one but Audible books did not deliver. Don't advertise and sell titles as audible books if they are not audible. Would you consider the audio edition of Beatrix Potter: The Complete Tales to be better than the print version? Probably. 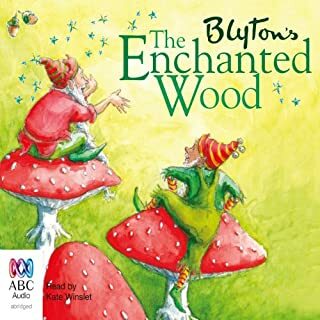 The audio edition has musical and sound effects that makes it more fun to listen to. 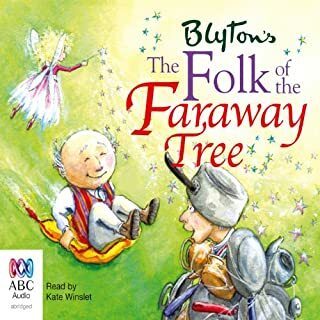 My toddler son loves to listen to this book. Whenever he's in the car I would ask him whether he likes to listen to music or story and his reply has always been "rabbit story". 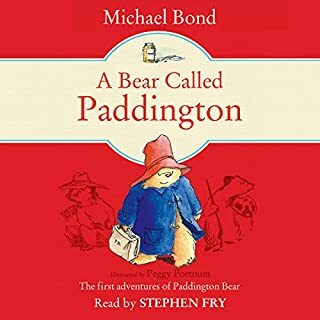 I have tried to play other books in the car but he would scream and wanted to hear this book instead. You can't get children's stories more idyllic than these. Delightful narratives read and musically accompanied, you won't regret this purchase at all. What did you love best about Beatrix Potter: The Complete Tales? I love the narration. So soothing and lovely to listen to. 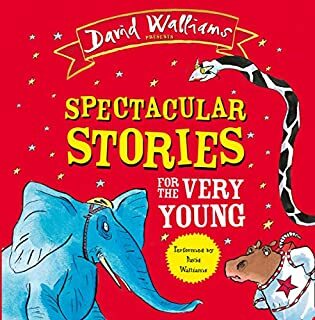 And the stories and just wonderful classics. It is soothing for my toddler to listen to before naptime, during nursing, and in the car. Beautifully read with gentle introductory music for the different chapters. The only thing I don't like is that there aren't chapter names, so you don't know which story it is until it starts playing. My 4 year old enjoyed it but there were many anachronisms so I don't know how he followed. Many of the stories are kind of wandering and can get a bit boring. If you could sum up Beatrix Potter: The Complete Tales in three words, what would they be? What other book might you compare Beatrix Potter: The Complete Tales to and why? 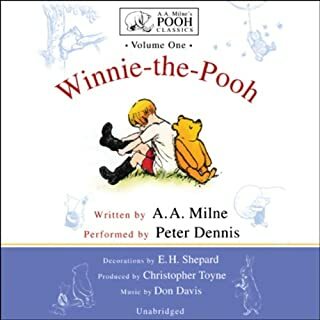 I got this book to listen to with my daughter in the car. I think I enjoyed it more than she did. My young boys adore Beatrix Potter’s tales. As do I! 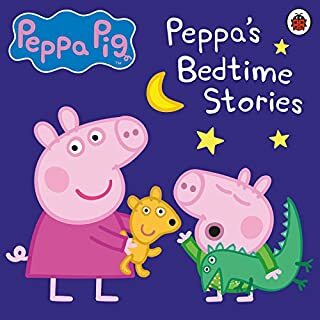 We love listening to these when we need to calm down or get ready for bed or have something on for calm playtime. 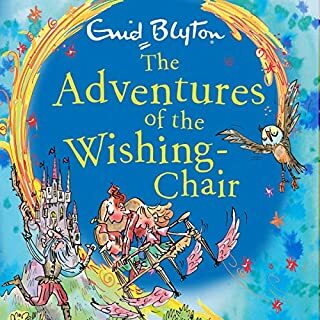 Great calm book for the kids. 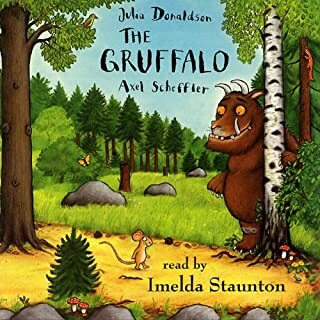 This is a nice calm book for kids with a great reading voice. I appreciate the transition music. My 4 year old son has loves this! Sometimes we play this as he falls asleep or he will lounge on the deck listening. His favourite part is “this is a tale about a tail”. 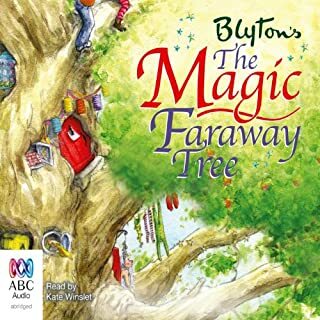 I chose this audio book for my 4 and 6 year old girls as I thought they will soon grow out of these kinds of stories. 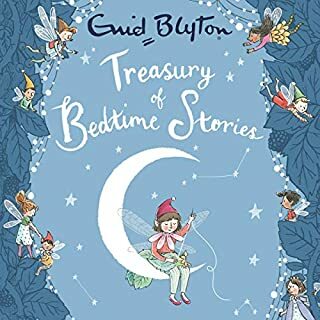 It has become a lovely bedtime routine and my eldest has pulled out their hard back version to read along to. I do have to remember to collect the ipad or it'll play well into the night being 5 hrs plus! 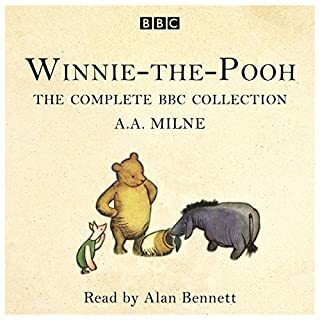 The stories are classics and the recordings are great but the metadata is terrible. It's impossible to identify which story is which without waiting to hear the intro. 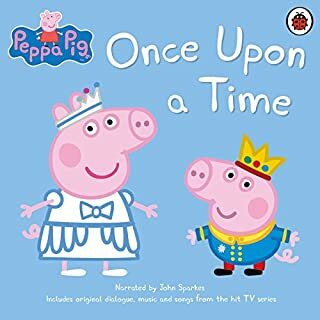 Could Audible and/or the publisher please label the different tales by their names rather than as chapter 1,2,3 etc? 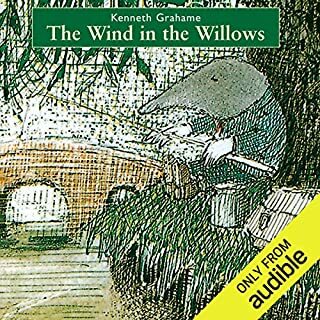 Among all other peter rabbit versions hosted on audible, this one is my favorite. i love the change in characters/voices and the background music too. A great choice for Beatrix Potter's fans! 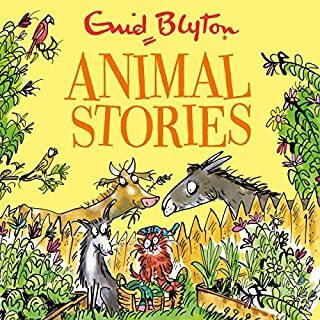 This is a lovely collection of stories – I have found memories of these books when was a child and was wanted to share these with my child, the productions is fantastic. Like nearly everyone else has reviewed a wonderful collection of stories. 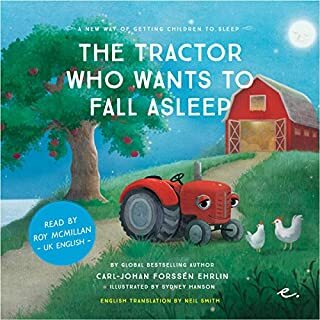 We have the book as well, so my little boys love to hear this in the car after a long day out. Nicely told with the different voices used. Overall a good choice. What did you like most about Beatrix Potter: The Complete Tales? What was one of the most memorable moments of Beatrix Potter: The Complete Tales?